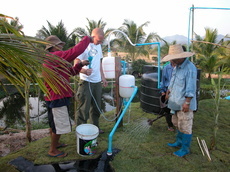 Supergas system installed on Zanzibar in 2008. 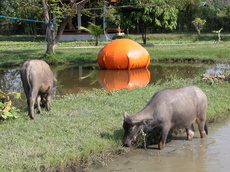 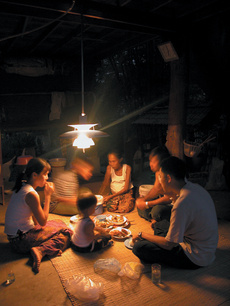 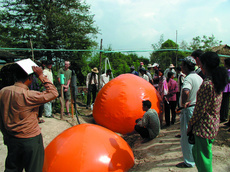 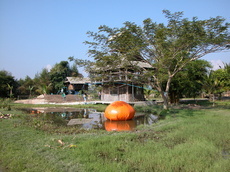 Installation photo from The Land in Chiang Mai, Thailand, 2002. 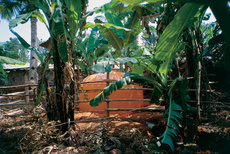 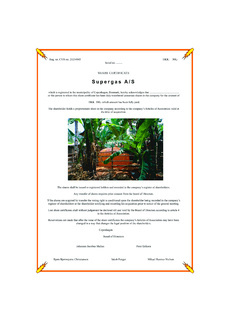 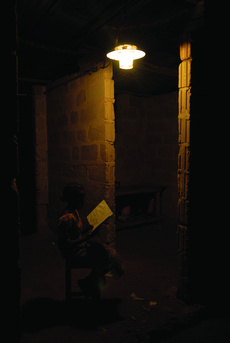 Superflex installed the first test of a biogas system in Tanzania, 1997.